A rash on a dog’s belly is not an unusual finding. Indeed, if your dog has one, rest assured you are not alone. Actually, you are pretty good company, rashes in dogs are quite common. Indeed, you can almost count on your dog getting a skin rash at least once in his or her lifetime. In general, a rash on a dog’s belly should not be a cause for concern. However, rashes can be very uncomfortable for your dog and sometimes it may lead to other health concerns. Treatment for a skin rash on a dog’s belly may vary depending on their underlying cause. It’s always best that you see your vet for proper diagnosis and treatment. Sometimes a rash on a dog’s belly may stem from contact with something in the environment and the rash can be a sign of an allergic reaction. 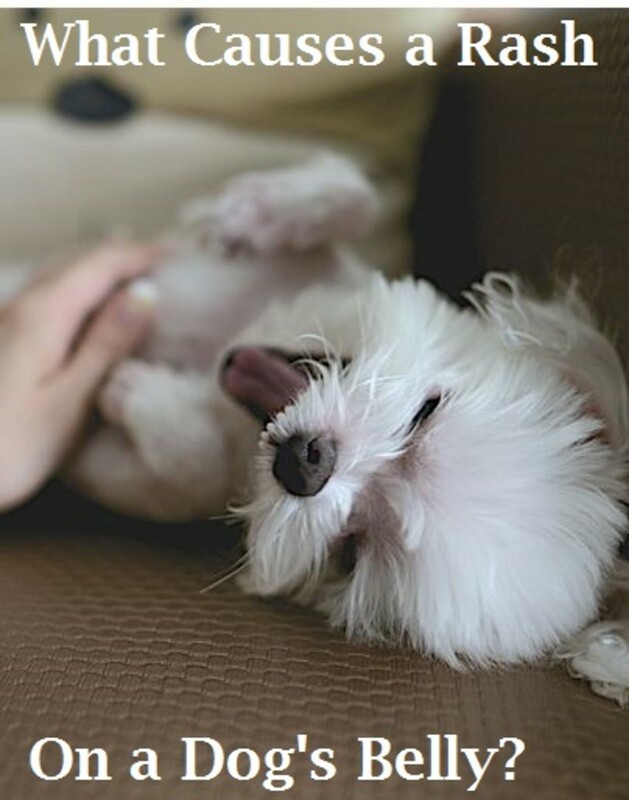 The stomach and legs are the most vulnerable to this condition, which most dogs try to relieve by excessive scratching. The rash on a dog’s belly may have acne-type lesions that could indicate a superficial bacterial infection or yellow scales that may be from yeast or fungal infection. Your veterinarian will prescribe an oral or injectable antibiotic for resolution of the skin lesions and an anti-histamine or steroid medication to help relieve the itch and prevent further scratching of the area. For suspected fungal infections, your veterinarian may collect skin samples for fungal culture and prescribe an oral anti-fungal medication. Depending on what the fungal culture comes back as, the oral anti-fungal medication may be changed to another one. If the skin lesion recurs despite therapy, your veterinarian may perform other diagnostic tests to determine the reason why. Possible causes for recurrence in skin lesions are parasites like fleas, mange (Sarcoptic sp. or Demodex sp.) or allergies from food and/or the environment. Sometimes a rash on a dog’s belly is due to parasites. For suspected parasite infections, a skin scrape with the material seen under the microscope may indicate if your pet has mange from Sarcoptic or Demodex mites. The treatment for each is different for cats and dogs. Treatment consist of oral or injectable ivermectin therapy or a lime sulfur topical shampoo treatment with regular rechecks to make sure the skin lesions are improving. There are no over the counter medications for therapy. You should always consult with a veterinarian for purchase of these medications. The lime sulfur shampoo is a medicated bath that is performed by veterinary staff only. For fleas, your veterinarian may see the live fleas walking on the skin or the presence of “flea dirt” or flea stool. You may need to apply oral or topical medication to your pet. This should be done in conjunction with house/environmental cleaning of bedding and carpet areas to break the full flea cycle and prevent any recurrence. If you have other pets in the house, they may need flea preventive medication as well. You need to take your other pets to your veterinarian for evaluation and prescription of the right flea preventive and/or therapy for each. A rash on a dog’s belly may sometimes be due to allergies. Due to the increased time and cost necessary to do skin testing, most mild cases of allergies are treated with a combination of avoidance, fatty acids, and antihistamines. Unfortunately, there are many dogs that suffer from moderate or severe allergies that should be tested and treated, but are not. If the veterinarian highly suspects allergies, there are few important tests to run. Before running an allergy test, a complete diagnostic workup ruling out other potential causes of skin problems should be performed. Fleas or mites, fungal or yeast infections on the skin, and chronic bacterial infections must be eliminated. In addition, the possibility of concurrent hypothyroidism (low thyroid levels) must be ruled out. This is extremely important since the skin lesions may be similar in various diseases or your pet may have a combination of them. After resolution of secondary skin problems, your veterinarian may perform a food trial for 1-2 months. Your pet will need to be strictly on this diet to determine if the itchiness resolves. The purpose is to rule out potential food allergies. Another test performed if environmental allergies are suspected is intradermal skin testing which are more typically ran by veterinary dermatologist or a blood test. The blood is screened for a reaction to a broad range of allergens including pollens, dust, and molds that are common to the geographical area in which the dog lives. Does your dog have a rash on the belly that is not itchy? Another important skin rash pattern that should not be missed is due to immune mediated thrombocytopenia or ITP. This type of rash does not cause itchiness. It tends to be more red in appearance and develops quickly. ITP is when there is a deficiency in the platelet cells in the bloodstream due to the body destroying these cells. One test to rule this in or out is bloodwork (CBC) and a manual platelet count. Other tests may be necessary to identify the cause of low platelets like an infectious, bone marrow disease or a cancerous process. Treatment consists of suppression of the immune system to prevent attack to the platelets, an oral antibiotic if an infectious process is suspected and strict rest. If the platelet numbers are severely low, your dog may need hospitalization with potential use of plasma transfusion, monitoring and supportive care. Did you know? A typical. bull’s eye rash on a dog’s belly isn’t necessary indicative of Lyme’s disease. Indeed, the bulls’ eye mark can indicate a bite or inflammation, explains Critical Care Vet, an Emergency and Critical Care Specialist. Does your dog have a rash on the belly? Then you may be wondering about associated costs of treating a skin rash on a dog’s belly. Costs for treating a rash on a dog’s belly may vary tremendously depending of the specific skin condition. You may be looking at between $75-1000 with initial visit, regular rechecks and/or referral to a veterinary dermatologist. Dr. Joanne Fernandez-Lopez is an emergency veterinarian on staff in the Emergency and Critical Care Department at Florida veterinary Referral Center (FVRC). Originally from Puerto Rico, Dr. Joanne Fernandez-Lopez graduated from North Carolina State University – College of Veterinary Medicine in Raleigh, NC. Prior to joining FVRC, Dr. Fernandez-Lopez worked in small animal general practice and as a relief doctor in South East Florida. Her professional interests include dermatology, surgery, internal medicine, preventive medicine, reptile medicine and practice management. 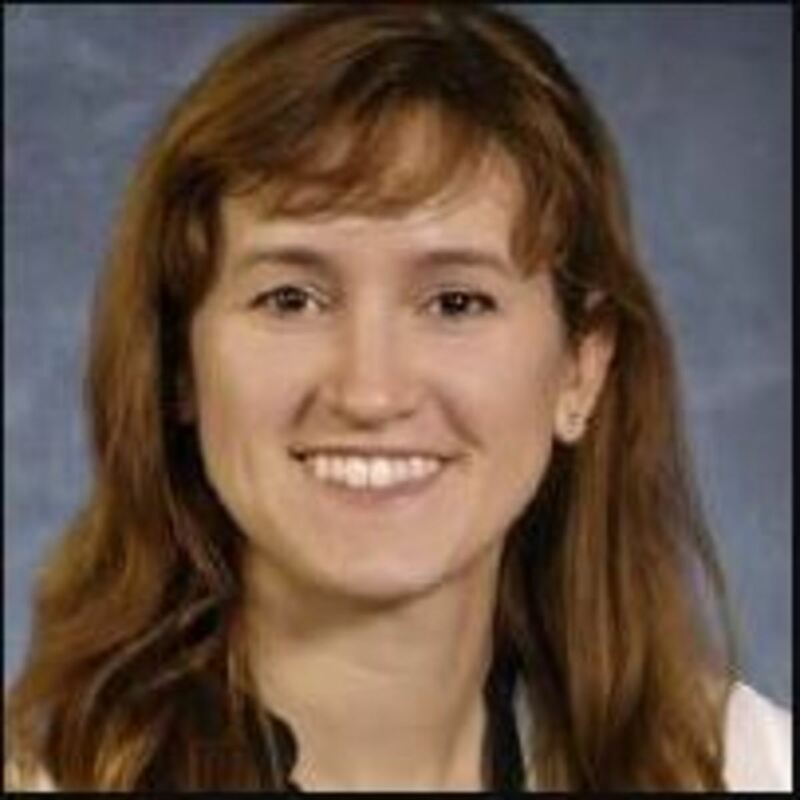 In her free time, Dr. Fernandez-Lopez enjoys relaxing at the beach, paddle boarding, kayaking, and surfing. She has a small Tibetan spaniel mix named Carlitos.